Application controls are controls over the input, processing and output functions of an individual application system. It can be manual or automated (programmed). The objectives of application controls are to ensure the completeness, accuracy, and validity of data entries. An application control audit is carried out to ensure the accuracy and authenticity of transaction logs and data outputs of an application. 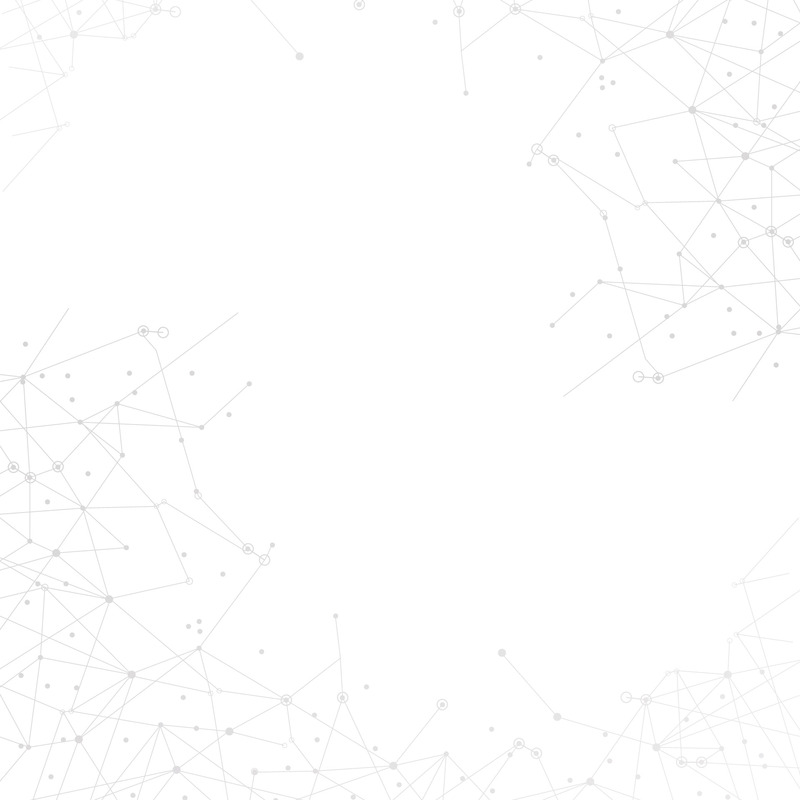 The importance of application control audit cannot be overemphasized at a period when malicious attackers have persistently targeted applications with the aim of compromising enterprise networks and their components. It is therefore vital that applications are free from vulnerabilities that might give hackers unauthorized access to critical computing resources and infrastructure. ISECI offers qualitative and comprehensive application security testing services for organizations that depend on software for mission-critical operations. Our services include static analysis testing, vendor application security testing, and software composition analysis. Our testing services are conducted in accordance with global standards and are therefore helpful in achieving compliance with different regulatory frameworks such as PCI 6.5 and HIPAA. 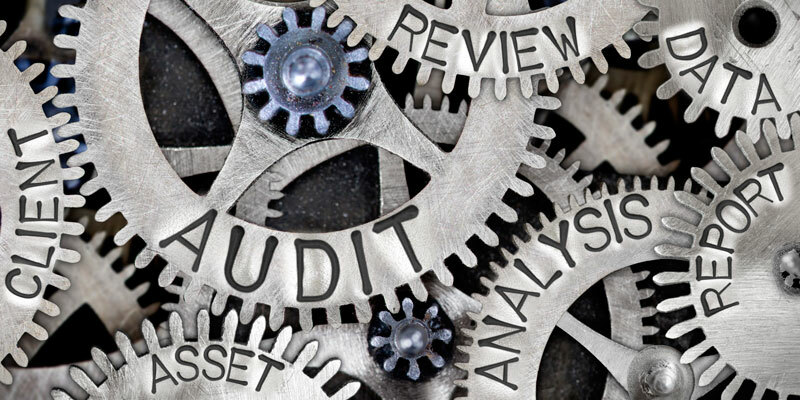 A compliance audit is an in-depth review of an organization to determine whether or not the business and its employees adhere to regulatory guidelines. IT Security and Regulatory compliance is critical, and every affected organization is required to observe it. 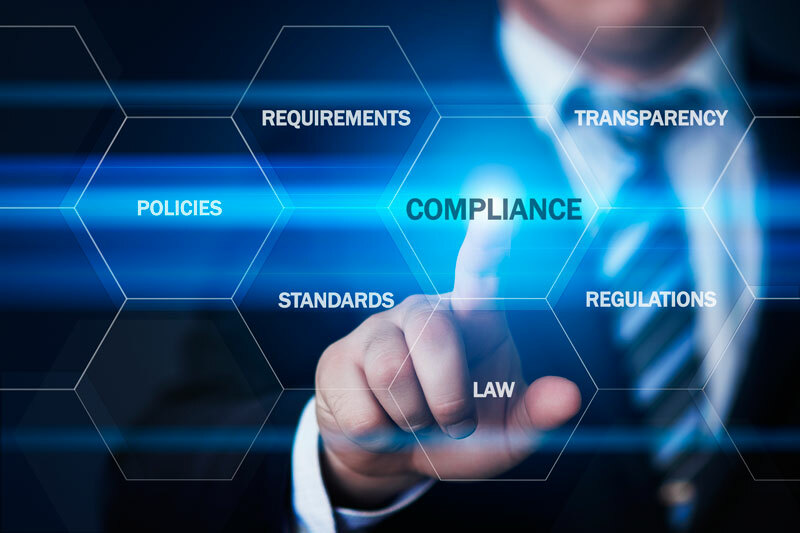 In addition to determining the compliance level of an enterprise, a compliance audit also discovers deliberate and non-deliberate deficiencies in a compliance program. 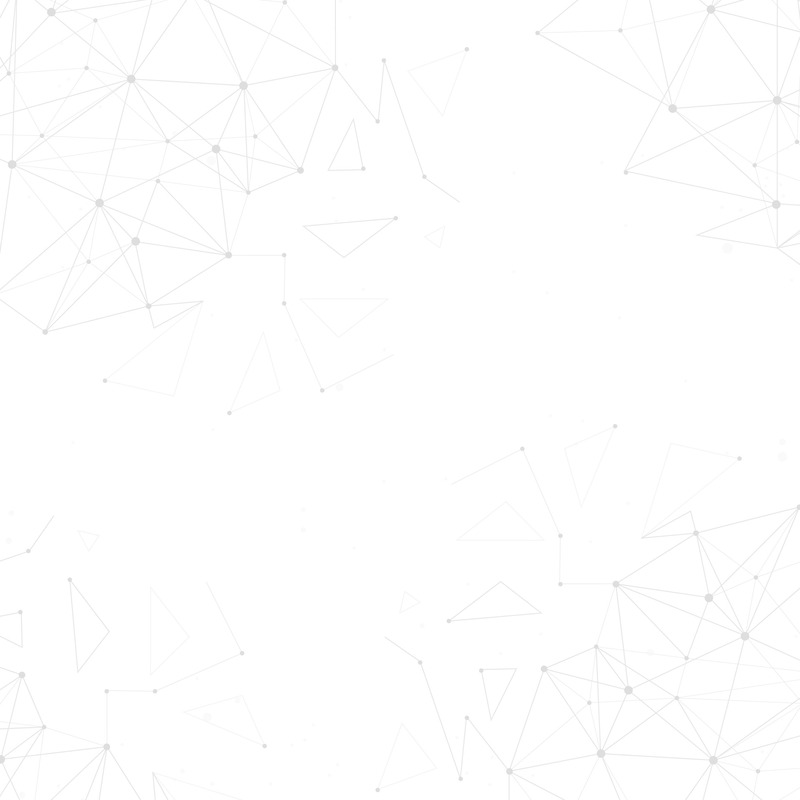 Malicious users are always targeting sensitive enterprise data; therefore it is mandatory for organizations to secure sensitive data by establishing network security processes and achieving compliance with regulatory frameworks. 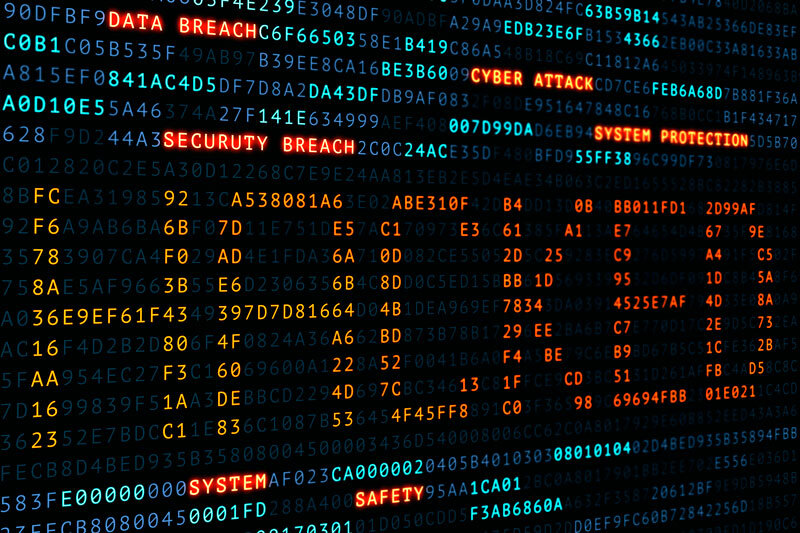 Compliance standards such as FISMA, PCI DSS, NIST 800-53, SOX, GLBA, and HIPAA make it imperative for companies to heighten the security of their networks, backend servers, and desktop computers. This ensures a high level of security for mission-critical infrastructure, and also provides network compliance audit reports to auditors whenever required. ISECI offers a comprehensive compliance audit service to our clients. Our team of highly dedicated and professional security auditors has successfully worked with both small and large companies and helped them improve their overall IT security and achieve compliance with regulatory standards. Our approach is detailed, correlative, and guided by best practices. An organization’s IT department of is responsible for planning, operating, and providing support for the enterprise IT infrastructure so that business users can perform their roles optimally, effectively, and securely. Some of the IT functions include provision of the IT infrastructure for automation, implementation of governance for using network and operating systems, and providing the necessary functionality for operational units. IT processes and controls are critical to protecting IT assets and resources, preserving data integrity and optimizing an organization’s business process efficiency. ISECI’s IT audit services are designed to identify, create and test client companies’ internal IT policies, processes, procedures and information security controls. We provide an independent and comprehensive review of your IT process and controls to match information security best practices and compliance requirements in your industry. Our approach is holistic and structured to ensure that your IT risk management, internal controls and corporate governance are operating effectively and efficiently. IT General Controls (ITGCs) are basic controls applicable to all system components, processes, and data for a particular organization or computing environment. ITGCs aim to ensure the proper development and implementation of applications, and the integrity of data and IT processes. Essentially, ITGCs form the foundation for the entire IT infrastructure in an organization. At ISECI, we help organizations to formulate ITGC frameworks. 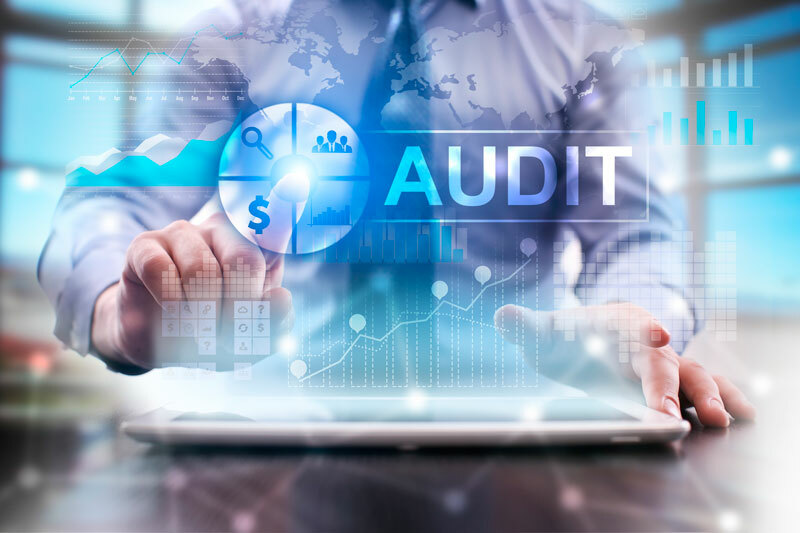 Our IT audit experts have extensive knowledge and skills in audit, security and controls techniques. Our approach is unique and tailor-made for each of our clients. We customize our ITGC services according to the risk appetite and compliance requirements of our clients. Our team of professional IT auditors will first evaluate your IT environment to determine your critical risk exposures. Based on the outcome of this initial assessment, we then design a proper audit plan that effectively mitigates the greatest risks to your company. We can assure you that our methods and approaches are in consonance with global industry standards. Our mission is to ensure that our clients have an assurance over the operations and outputs of their IT control environment.